Oh my word. 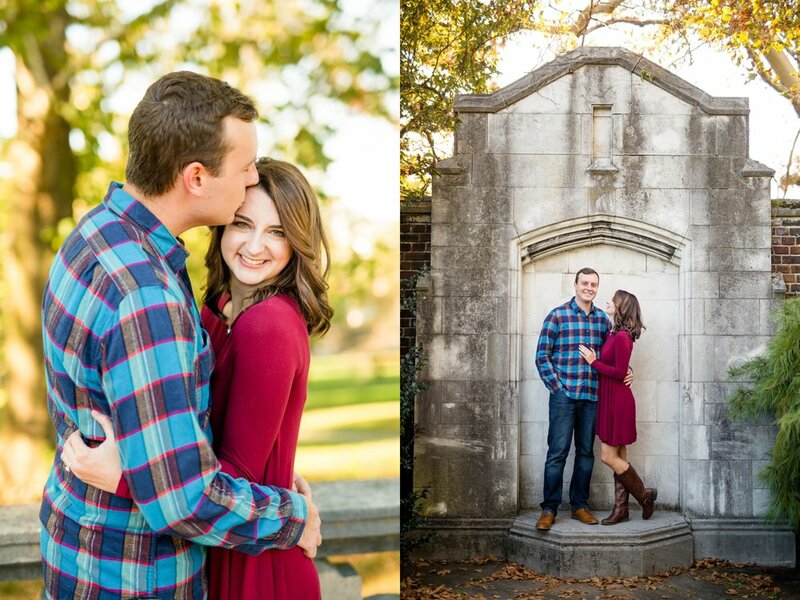 I have SO MANY favorites from this session, it's insane! 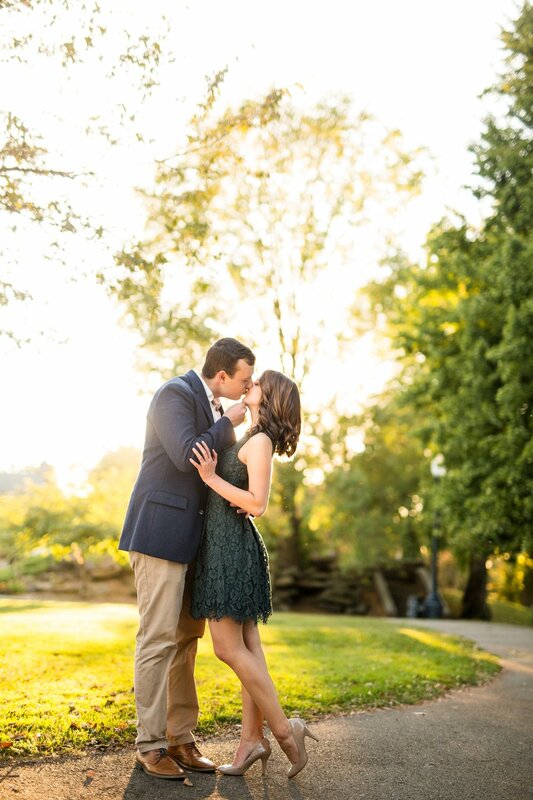 Leah and Conner are one of those couples that made my job so incredibly easy - just by being themselves! I actually attended Robert Morris University with Leah (though we had different majors), so I've known her for quite a few years! 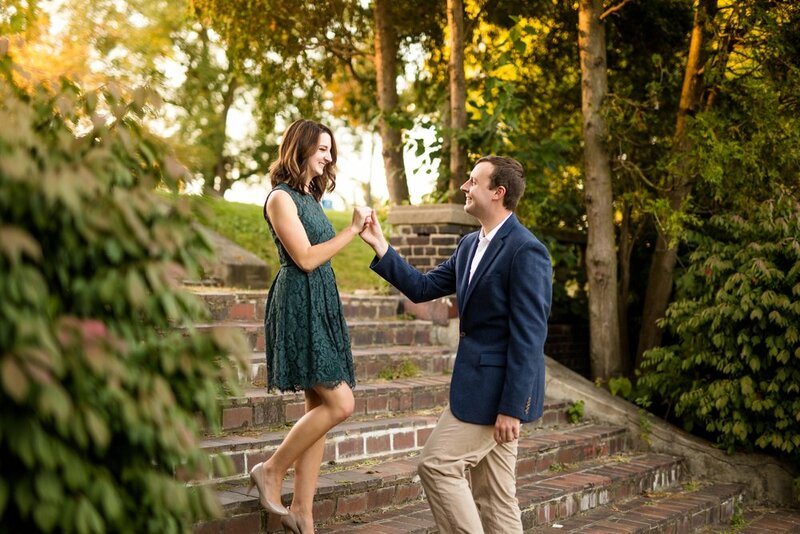 We actually went on the same two week study abroad trip to Ireland just a few years back, too - so when she asked me to photograph her engagement and wedding photos, I was stoked!! 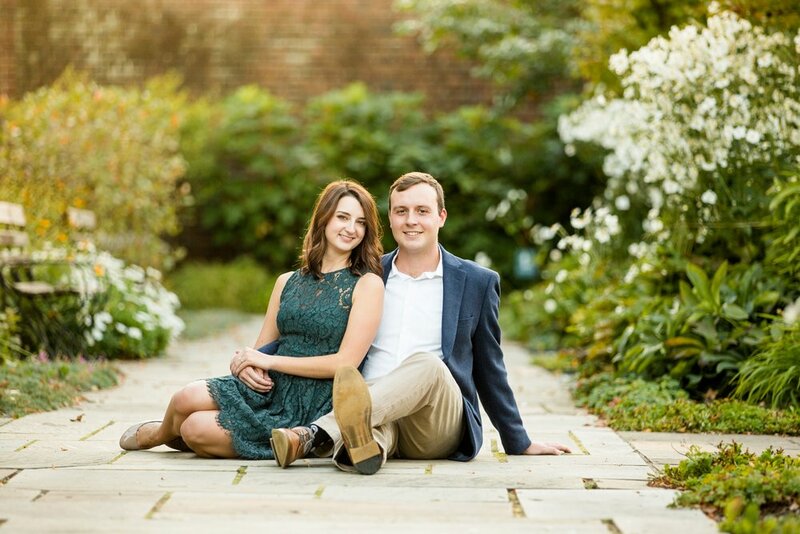 Leah and Conner did long distance for the majority of their relationship - both attended different colleges hours apart from each other, then held jobs in different cities post-graduation. 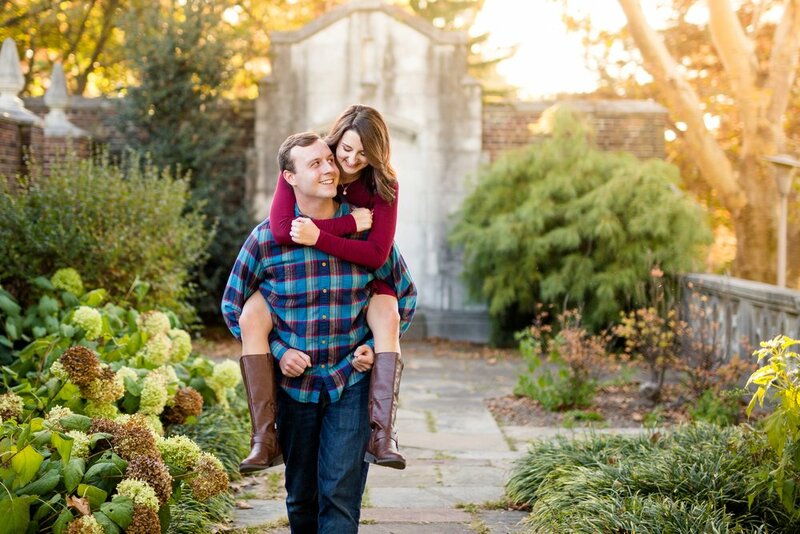 The two finally moved back to the burgh a few months ago and now are planning their wedding, which will take place in Pittsburgh! 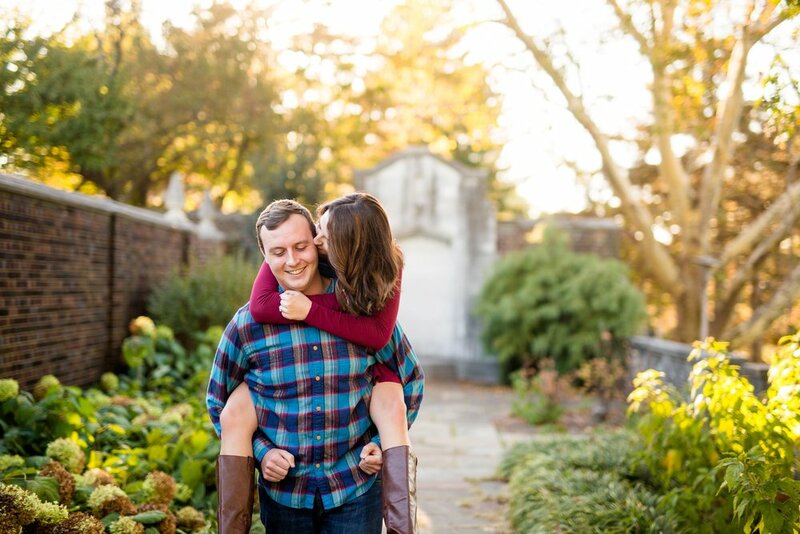 For their engagement session, Leah and Conner opted for Mellon Park - admittedly, Mellon Park is a popular spot for engagement photos, but I am so glad that that didn't dissuade this pair from using it for theirs! 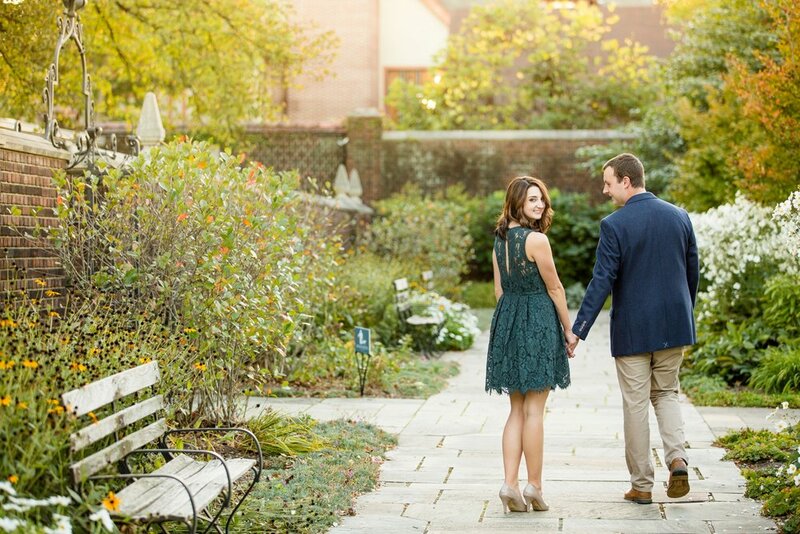 They live only a few blocks away and are frequent visitors of the park (especially on beautiful evenings, like the one we had last night for their engagement session!). 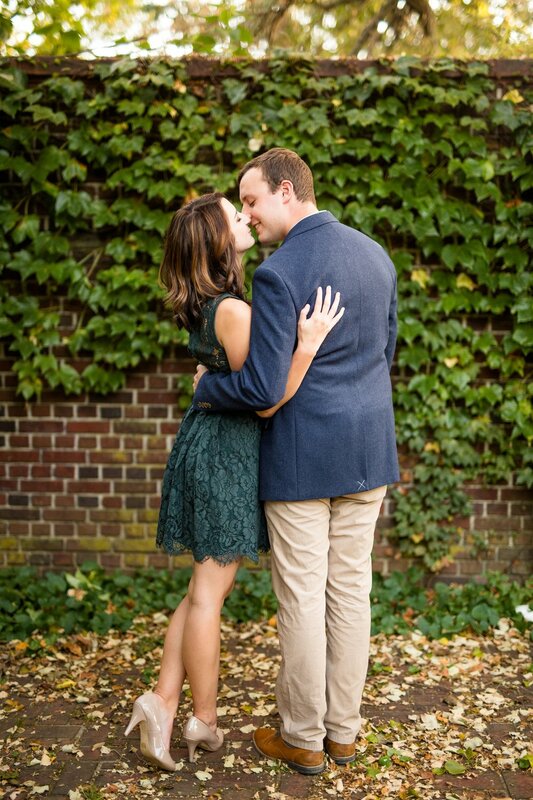 We even stopped over at Bakery Square for a few quick photos towards the end of their session! 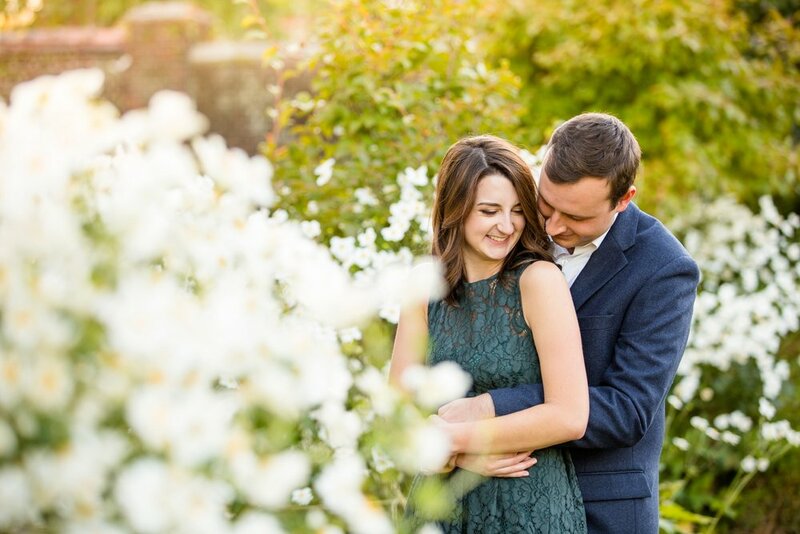 I am SO excited to share these images - congratulations, Leah and Conner!